This is an idea for a frozen dessert that combines flavours that I love, coffee and Marsala wine. It would make a perfect alternative pudding for Christmas. I would describe it as a frozen Tiramisu, layering Savoiardi biscuits (sponge fingers) with Zabaglione flavoured ice cream. I can assure you , it is insanely good. Please give it a try. You will love it. The Zabaglione ice cream alone would make the absolute perfect partner to your Christmas pudding or mince pies. So here is my alternative Christmas frozen dessert along with a very Merry Christmas from me. 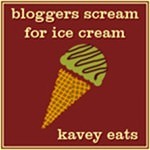 I am of course entering it into Kavey Eats BLOGGERS SCREAM FOR ICE CREAM challenge. The theme this month is BOOZE. I made the ice cream and only let it just set as it would get frozen again in the finished dish. I halved the recipe as the ice cream recipe above only made a small amount of ice cream, enough to serve four . I used a medium sized rectangular tupperware to freeze the cake in but an ovenproof dish or small square/rectangular cake tin would be good too. 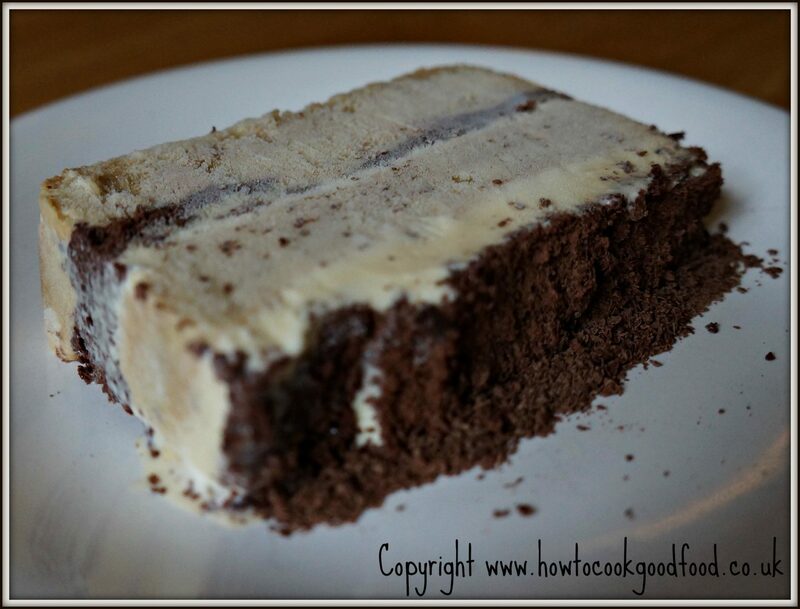 I layered sponge fingers (Savoiardi) followed by half the ice cream then a layer of grated dark chocolate. I repeated this with another layer of sponge fingers, ice cream and grated chocolate, then froze the mixture for at least 4 hours. 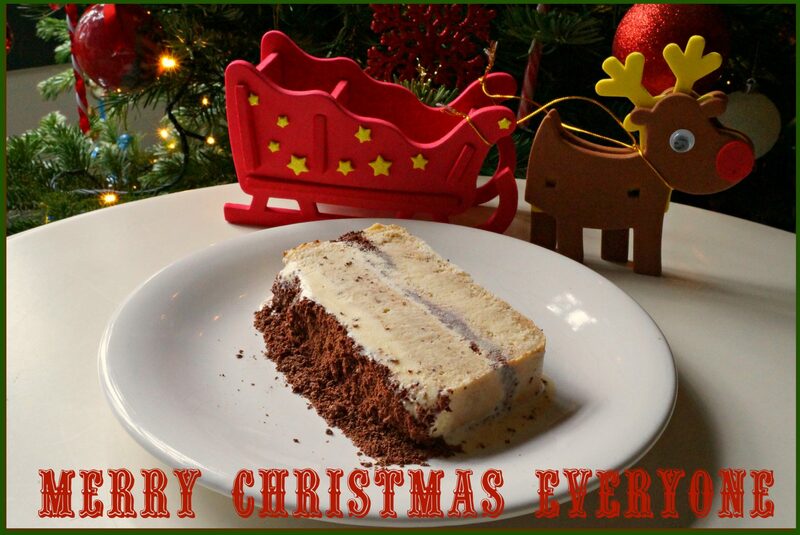 I adore tiramisu, and have made that for Christmas before. Really like this as a frozen alternative and love your idea to replace the plain vanilla in Bill’s recipe with that zabaglione ice cream! Just take the coffee out and it looks perfect Laura 😉 It’s always good to have another option than Christmas pud or a few options are better still. Hope you had a lovely time and I wish you a very Happy New Year. Thanks very much, I most definitely will make this again. Zabaglione in ice cream form is delicious!